OSWEGO, NY – The Safe Haven Holocaust Refugee Shelter Museum will hold an open house to commemorate World Refugee Day on June 20 and 21 from 11 a.m. to 4 p.m.
Oswego holds its own place in history having had the only refugee shelter in the United States during World War II. President Franklin D. Roosevelt allowed 982 refugees who survived Nazi reign into the country as his “guests” with the Fort Ontario Emergency Refugee Shelter becoming their home from August 1944 to February 1946. 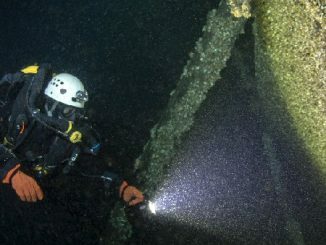 The museum tells the story of their voyage to America, their arrival in Oswego, their interaction with the city residents and the life-long friendships developed during their stay. The United Nations General Assembly adopted a resolution on December 4, 2000, where it noted that 2001 marked the 50th anniversary of the 1951 Convention relating to the status of refugees throughout the world. The General Assembly declared that June 20 would be celebrated as World Refugee Day. On June 20 at 1 p.m., Ralph Faust, then principal of Oswego High School, will be honored posthumously as a local person whose assistance to the refugees was instrumental in making Oswego a comfortable haven. Local neighbors will also be recognized for their kind interaction with the refugees. On June 21, George DeMass, president of Safe Haven’s Board of Directors, will offer a guided tour of the Jewish Cemetery located within the Riverside Cemetery on Route 57. Those wishing to attend should meet at the museum at 1 p.m. to travel by caravan to the cemetery. 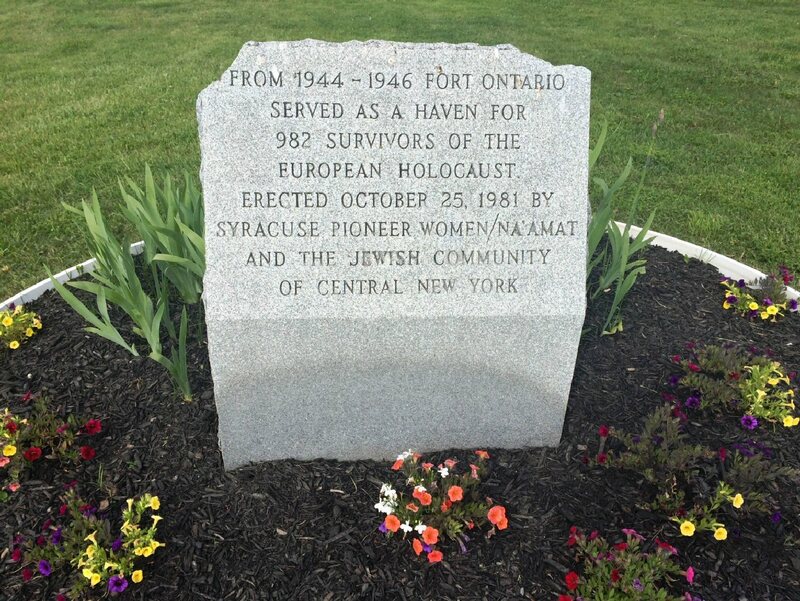 The Safe Haven Holocaust Refugee Shelter Museum is located at 2 E. Seventh St. in Oswego. For more information, call DeMass at (315) 420-0000. 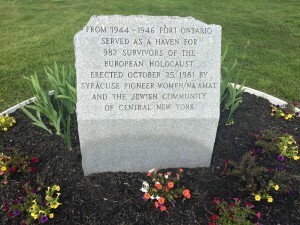 Also in commemoration of World Refugee Day, Friends of Fort Ontario will host a free history walk at Fort Ontario State Historic Site at 2 p.m. on June 20, to honor the Holocaust refugees.